The brand was born in Bologna in 2014, created by a woman, to make every woman feel unique. - Made in Italy; each piece is made entirely by hand. - The use of high quality materials, the best employees through research of lines and shapes. - The limited production, which always helps maintain high product quality, and provide clients with a quality product they wear in few. Garments that cover women with a strong personality… girls from the ladies, to each of them like to wear something special to match their personality. The fashion designer, Italo-Venezuelan, born in Italy in 1990, has always dedicated his dreams and his studies at the fashion industry. From high school, continuing them at the IED European Institute of Design in Milan. 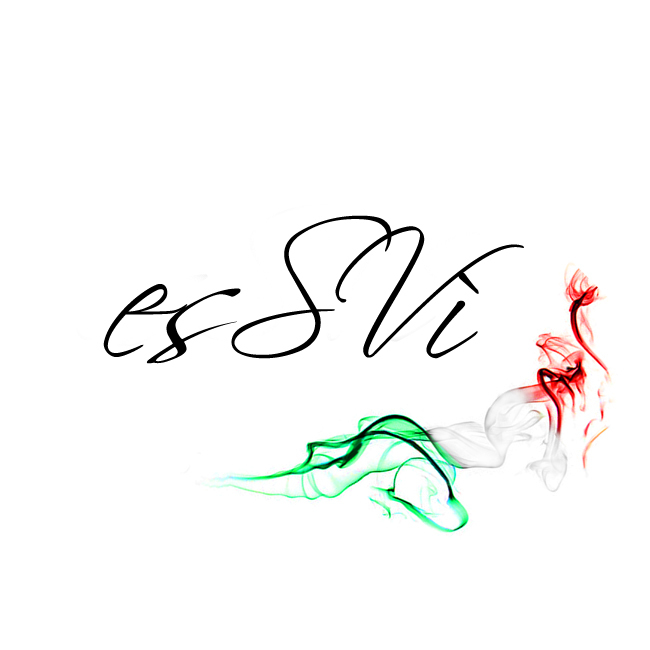 Finally, after several work experience in the field, she decided to pursue her dream: from her minds and from her hands was born in 2014 esSVì fashion brand entirely self-produced. The dream grows and at the end of February 2015, the concept store opens in Bologna (Italy), where you can find clothing latest collection for sale, but also see the designer to work from sketches, the pattern, until the realization.